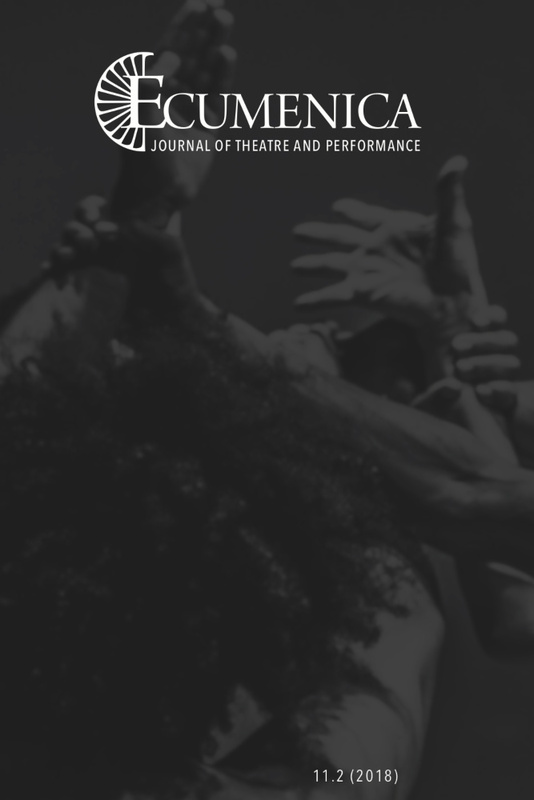 Carolyn Roark established the Baylor Journal of Theatre and Performance in 2003 to foster rigorous conversation about the intersection of religion/spirituality and theatrical performance. In 2008, the name of the journal was changed to Ecumenica, and a non-profit organization was established as the journal’s publisher. In 2016, David Mason became the journal’s second editor. In 2019, Ecumenica will be published by Penn State University Press.